Are you using Windows 10 or 8 and trying to install the apps from the store? However, you are getting an error stating that “Something happened and this app couldn’t be installed. Please try again. Error code: 0x80073cf9” again and again then it is a big concern. When you get this error, it means that it blocks the users from installing then applications from Windows 10 & 8. This irritating error can be fixed by applying some tricks that given below, but it is recommended to Create a System Image Backup in Windows 10. This will help you to deal with any other issue that generates while applying the given tips. Step 4: Try to download or update app after disabling antivirus tool and Firewall. 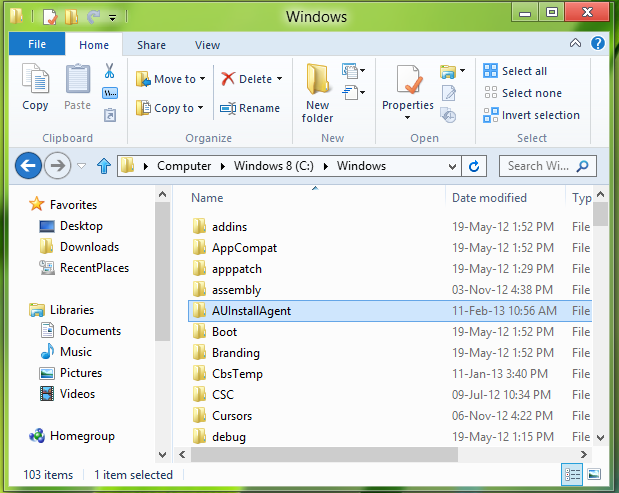 Step 5: Navigate to the C:\Windows folder, and check that AUInstallAgent directory is present or not. If this folder is not available then recreate it and after it try again to check that it fixed the issue or not. However, in order to restore AUInstallAgent directory in Windows 8. Press the Windows logo key on your keyboard simultaneously in order to invoke the File Explorer window. Next, go to This PC -> Local Disk (C:) -> Windows. After this, you have to right-click on the blank area and click New and then click on Folder. Now, after you prompted by User Account Control, just Click Yes. And then give that folder a name ‘AUInstallAgent’. Now simply reboot Windows 10 or 8 and then go to the Windows App Store so that you can install the app again and check if it is successful or not. Step 6: Also check for a folder “AppReadiness” is present inside C:\Windows or not, if not then create it and leave it empty. 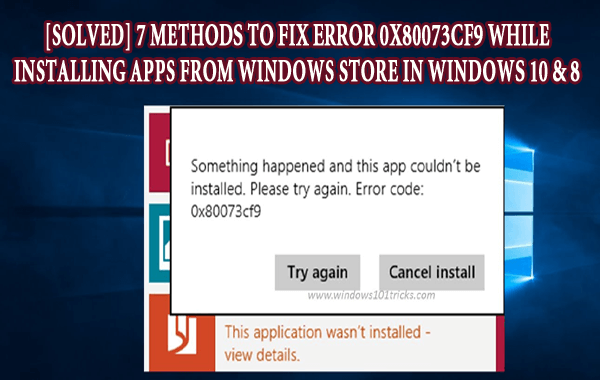 If you are unable to repair “Something happened and this app couldn’t be installed Error Code 0x80073cf9” on your Windows 10 or 8 system with the above-given tricks then don’t worry because below some more methods are given to deal with this issue with ease. Also Read: [Solved] How to Fix 0x800f0900 Windows Update Error in Windows 10 April 2018 Version 1803? 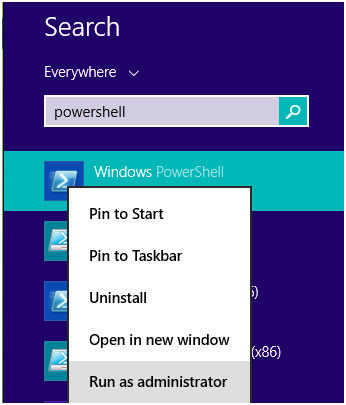 Step 1: Press Windows + Q -> type powershell and choose Windows PowerShell from the displayed search results. Run Windows PowerShell with administrator privilege. After the competition of above-given command close Windows PowerShell and restart your system. Windows Store will open automatically and you’ll get a confirmation message: “The cache for the Store was cleared. You can now browse the Store for apps”. After it try to install or update the apps and see if it is working without any error or not, it is hoped that above-given tricks or methods will solve the issue with ease. If you are running an antivirus on your system then you have to disable it and then check your apps if the apps are installing correctly afterwards or not. If the apps are installing correctly then it is definitely related to your antivirus because it blocks the installation process of the apps. Sometimes apart from the above issues, your firewall may trigger the most annoying error called Microsoft Store error 0x80073cf9. And as a result, you have to disable it at any cost and this is the only safest and the quickest solution you can try at that time. After you disable the firewall then you can again download and install the app that can trigger initially this error code and you can then re-enable the firewall. 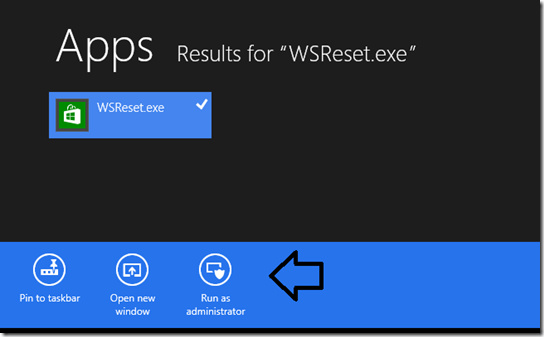 Look Here: Top 10 Fixes for 0x8000ffff Error on Windows 10 and 8.1 – Easy to Apply Solutions! After trying the above solutions, if you still find that the error occur the try to run Windows build-in troubleshooter. 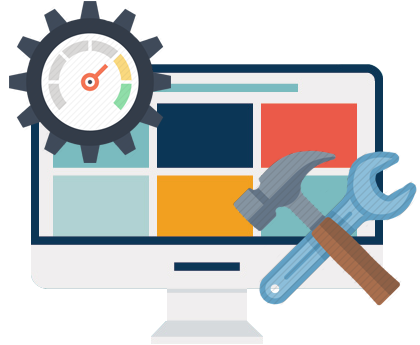 If you run troubleshooter then you can repair general technical issues that affects your Windows Store Apps. 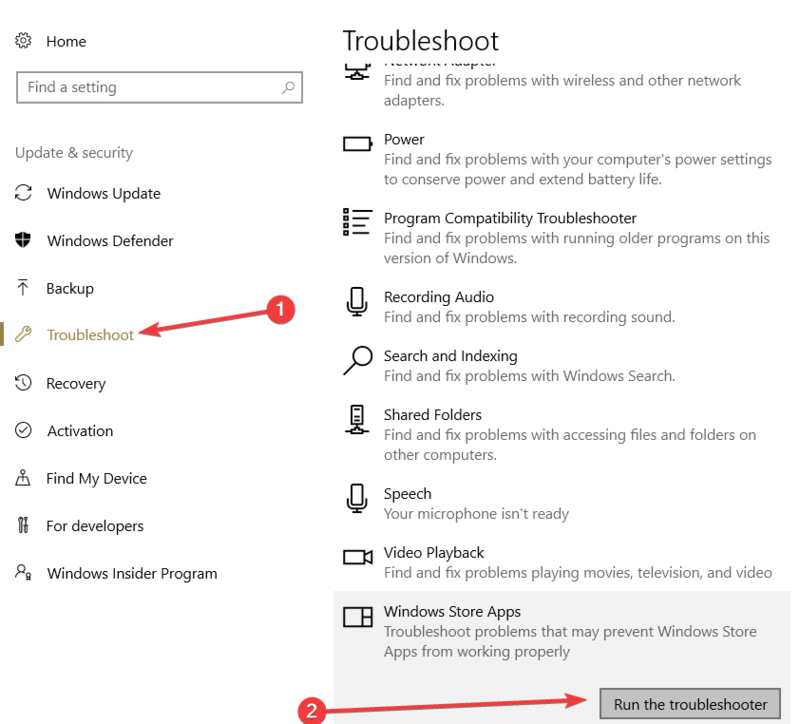 Go to Settings -> Update & Security -> Troubleshooter -> Select Windows Store Apps and then simply run the troubleshooter. Step #1: You can press and hold the buttons “Windows” and “X” together. Step #2: After this, you will be required to left click on the feature “System” showed on the screen. Step #3: Now after opening the “System Control Panel”, left click on the feature called “System Protection” you have already on that window. 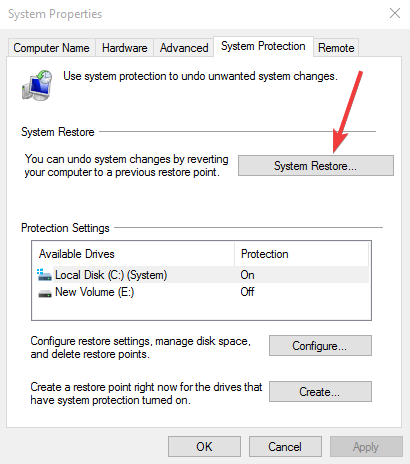 Step #4: Now you can left click or even tap on the button “System Restore”. Step #5: After this, you will be required to follow the instructions on the screen and then select the restore point seen previously in order to bring the system settings back to know how they were looking before you got this error. According to Windows professionals, it is recommended to make your PC clean in the manner to avoid any types of errors or other problems. 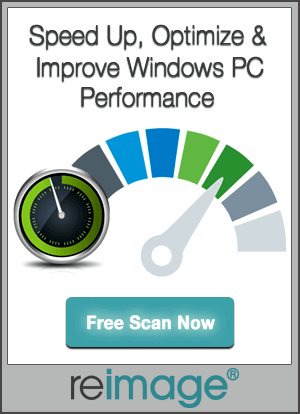 You can make this task easy by choosing Professional Windows 10 PC Cleaner. This tool will allow you to maintain your PC by deleting junk files and other unwanted objects from your system. It also able to fix any internal error that can affect the performance of your system. So, you can see that you may get Error 0x80073cf9 While Installing Apps from Windows Store in Windows 10 & 8. However, you can solve this PC error issue with the help of above mentioned seven most effective methods to fix this error. But, in case, if you find that the error still persists there then you can make use PC Error Repair Tool. This tool has the capability t fix any kind of error you may find while using Windows 10, 8.1, 8, 7 or even XP. So, do not worry at all because the solution is here only. Just try it and enjoy doing your work on your PC while having a sip of coffee. 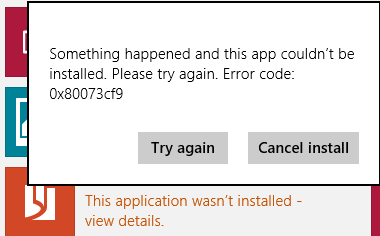 Are you getting error message “Something happened and this app couldn’t be installed Error Code 0x80073cf9” in Windows 10 or 8. If yes, then just try these 7 fixes to resolve Windows error.